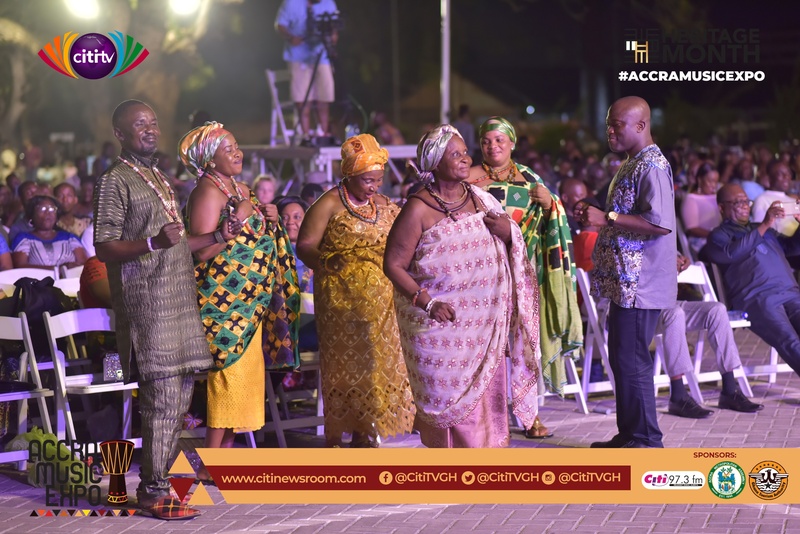 The forecourt of the Accra Metropolitan Assembly is lit with an effusion of joy as patrons on the Accra Music Expo are served quality Ga music. The Evergreen Dance band who took over the the stage after afro Soul artiste Cina performed a string of songs from E.T. Mensah, Ramblers Band and other Ga music greats whose songs gained prominence in post-colonial era. The ecstatic audience could not help but swing their bodies, snap their fingers and nod their heads to the good music from the band. 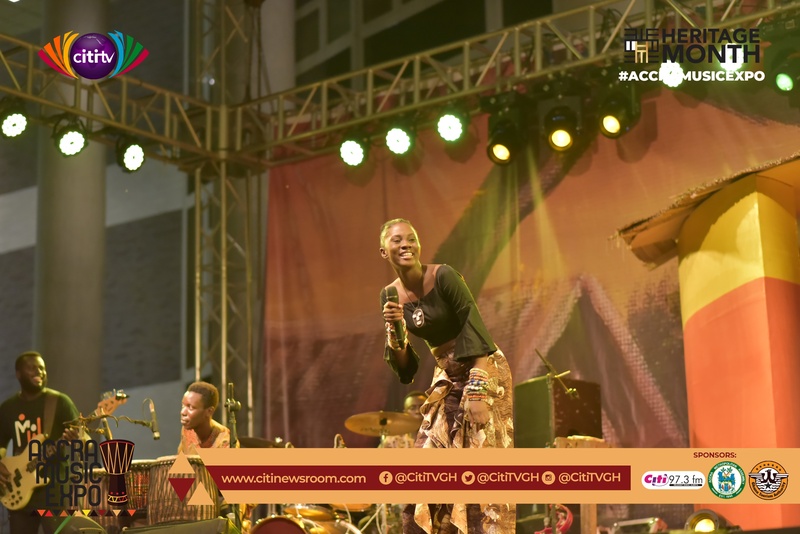 Earlier on, Cina Soul thrilled the audience with her great compositions including the popular ‘Ojorle’ which has earned her Best Female Vocal Performance nomination at the 2019 Vodafone Ghana Music Awards. Also performing are Ga music ensemble Dromo Naa and ‘Gyata Bi’ singer Adane. 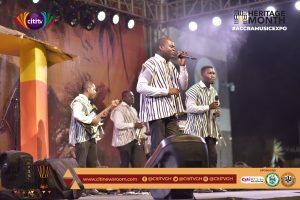 The Accra Music Expo would be a precursor to Citi FM’s Music of Ghanaian Origin (MOGO) which takes place on March 23, 2019 at the National Theatre. It is a special event focused on celebrating and promoting indigenous Ga music. 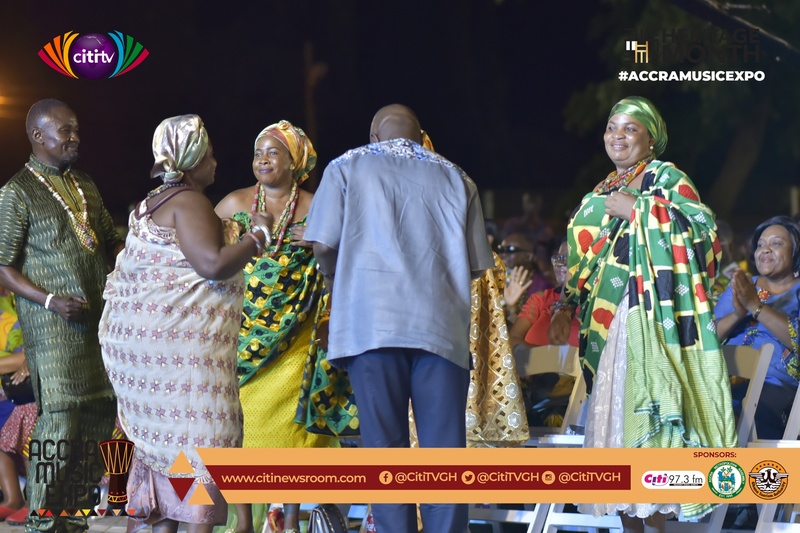 This is part of Citi FM’s annual Heritage Month programme which is held in March to promote the Ghanaian heritage and culture. The concert is organised by Citi FM and Citi TV in collaboration with the Accra Metropolitan Assembly. 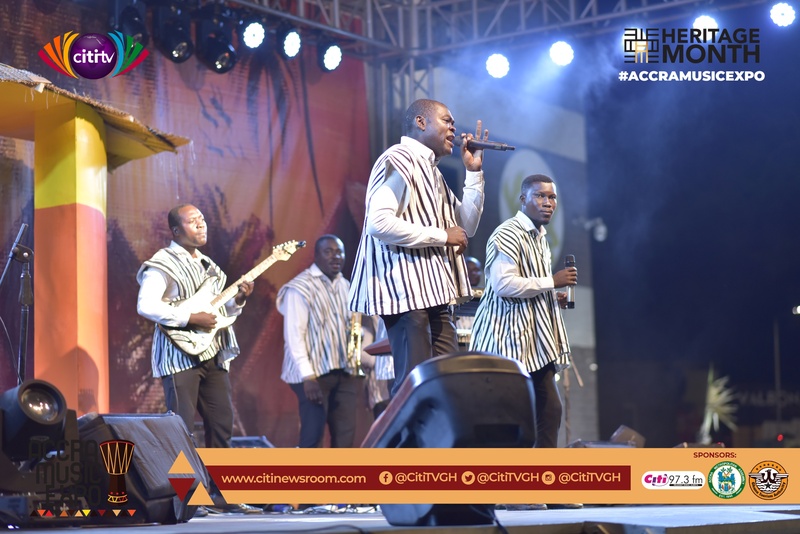 The post Accra Music Expo 2019: Evergreen Band rocks with Ga music appeared first on Citi Newsroom.